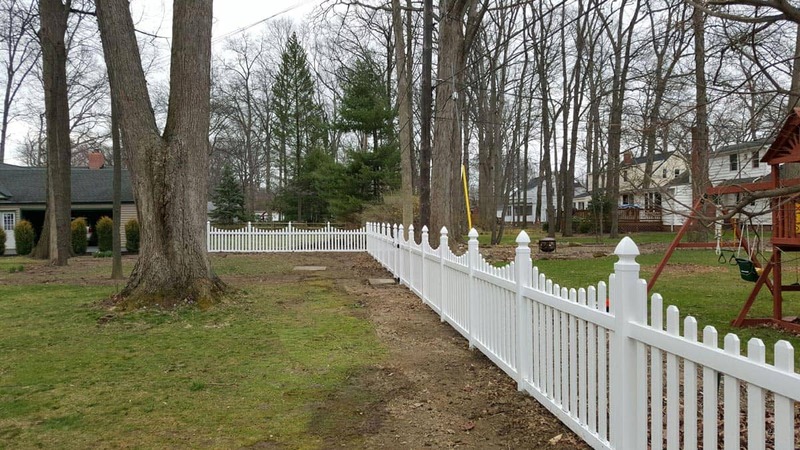 We install wood, vinyl and aluminum fences. 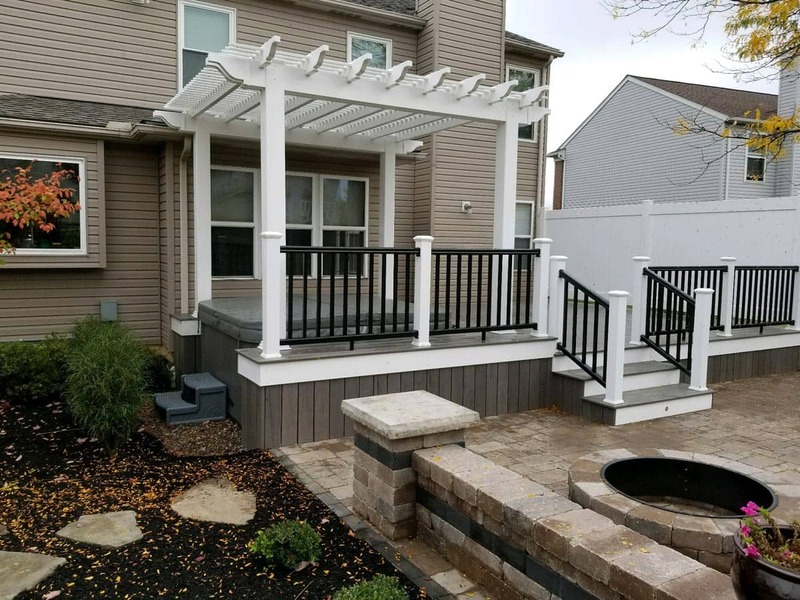 From planning to install Tab Property will add beauty and privacy to your property. 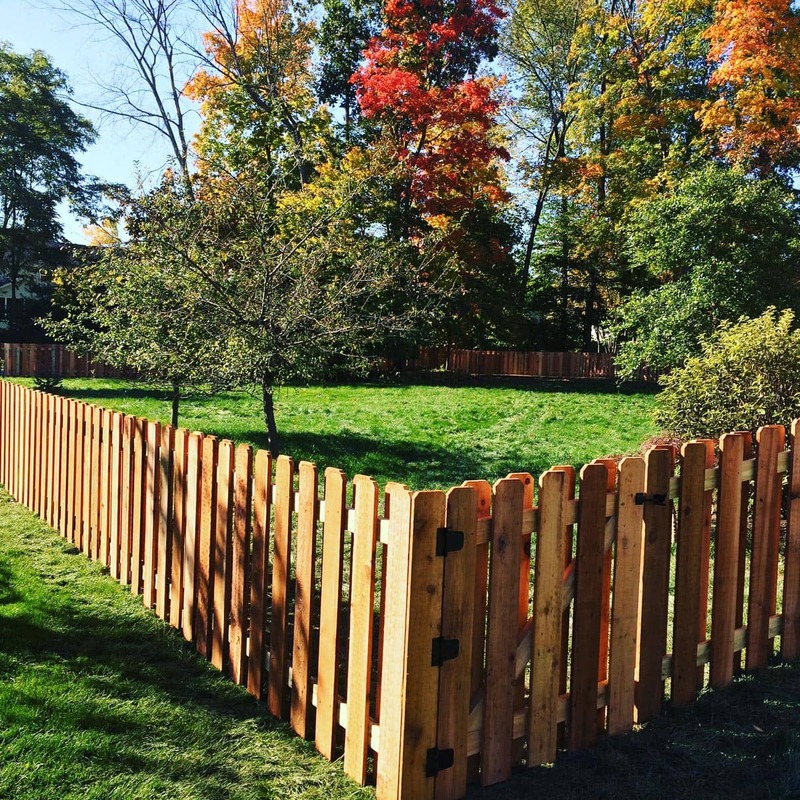 We can build a traditional 4' or 6' fence or offer a custom size and made privacy fence. 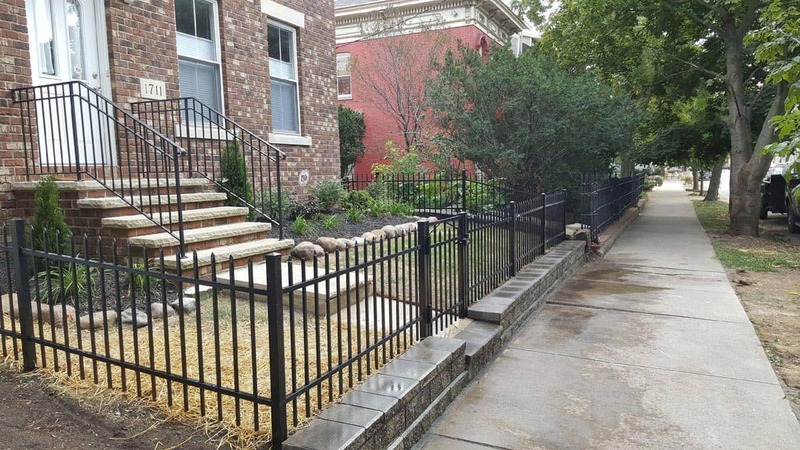 The latest techniques and materials are used on every fence we build and our fences follow the contour of your ground so there are no large gaps left below the bottom. 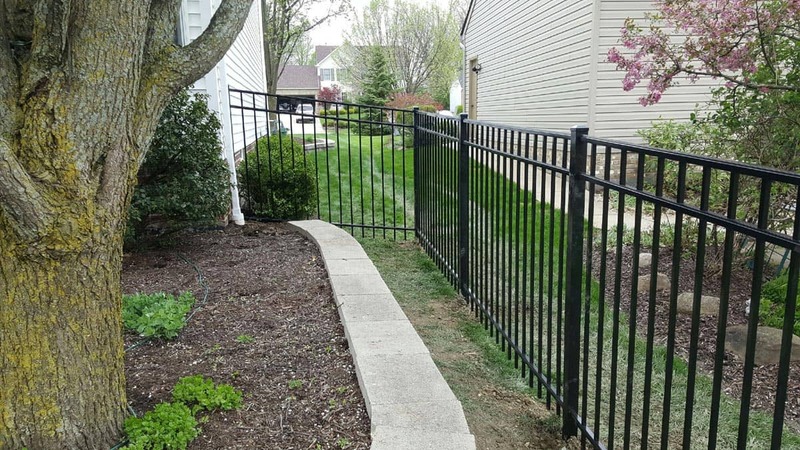 We can add single or double gates, driveway gates and we add fences on decks or next to patios as well.